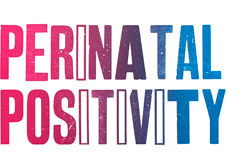 We’d like the Perinatal Positivity film to be watched by all new parents-to-be so please do share it as much as you can. It’s free to watch, share or embed. You can include it on your website, share it on social media, in newsletters and emails, show it at antenatal groups, and use it in staff training. We only ask that you don’t charge for showing or sharing the film. 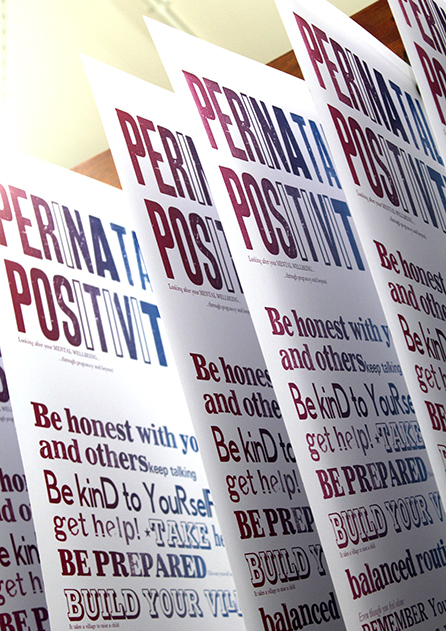 You can also print out the Perinatal Positivity poster and postcard to hand out and display where you work. The back page of the postcard has a blank area where you can add local information and contacts (we have written instructions on how to edit and print the postcard. Print the poster and display in waiting rooms and other communal areas. If you’ve used the film and/or this website we would appreciate your feedback. You can tell us what you think on our 1-minute survey. Our double-sided postcard is designed so that you can add information about local support to the back. There are instructions on how to edit and print the postcard. It works best when printed on A5 size card. 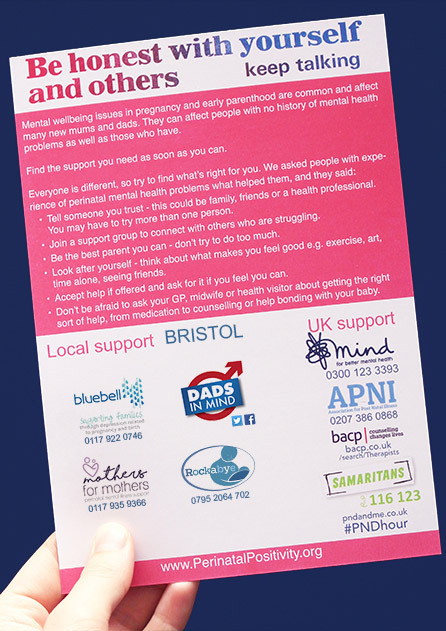 The Perinatal Positivity poster was designed by women with experience of perinatal mental health issues who took part in our Letterpress workshop to create a self-care manifesto. It’s designed to be printed at A3 size. Ask about my mental health and put the focus on me and not my baby.